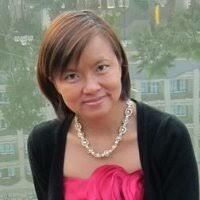 Today we’ll feature Chuan De La Hosseraye of AWB, a health company that specializes in educating people about workplace well-being. Since it’s inception in 2012, AWB has allowed companies to thrive by ensuring that the overall well being of its employees is aptly monitored and maintained through comprehensive employee wellness programs. To know more about the company’s humble beginnings, we talked to Chuan De La Hosseraye, founder of AWB. My name is Chuan de La Hosseraye. I am the founder and CEO of AWB (A Well Being Company). I come from an engineering background and have a master’s degree in computer science. My life looked so perfect and successful until it gave me two big surprises in 2009. In February, my mum was diagnosed with stage 4 lung cancer with only 6 months to live. In March, during my first pregnancy, I was diagnosed with gestational diabetes. Everything changed since then. During the following 2 years, I started a journey of discovery – about what makes us sick and what to do to make us well. My changes have been enormous. I started to completely understand the importance of health awareness and taking care of our well being before it becomes too late. This was the reason that I started AWB. I wanted to educate Chinese white collars about health awareness and healthy habits. AWB focuses on workplace well-being. We help companies build and run health and wellness programs. The market has evolved a lot in the last 4 years. We now have upgraded our previously offline program to an online platform with strong data analysis. This system helps the end-user understand their own health status, compare it with China health data, and follow guidelines to improve their own health. It also helps employers have the health profile of the total employee force. This happened after my mum passed away from lung cancer. I knew I had to do something to help people increase their awareness about how their daily food choices, because their way of life is sending them to hospital. After one year of non-profit cancer awareness activities, I chose to create my own company to work on corporate employee wellness programs. I saw that an unsanitary workplace and unhealthy work practices in China were making companies and employees sicker and sicker every day. The Chinese government is too swamped by medical issues and has no energy to do health awareness and education, so I just wanted to do something that can help. My biggest success is starting AWB from scratch. It has since cumulated to 40+ Fortune 500 companies using our programs to help their employees become healthier. My biggest failure is not being direct and clear enough when negative feedback needs to be given to an employee. This weakness has affected the business for quite a long time. Because when an employee does not know that their work is not up to standard or expectation, they wouldn’t know that they need to change. Is being a woman in a digital environment full of men an advantage or not? If yes, how do you use it? I do not think it’s a disadvantage. People are more and more open now and nobody will look at you or your company differently if they know you are the CEO. It’s very hard to be an entrepreneur, but it’s really rewarding. You will learn a lot of things that you will never be able to learn if you stay as employees. Launching it in China would add another layer of complexity in it. You should really find support such as incubators, entrepreneurs’ communities, etc. This way, you can get a lot of support, answers, and advice from peers straight away. Find your passion, be courageous, and be persistent. You need to have a passion for data or logic and for the meaning, you can find out behind data. It is not everybody’s cup of tea. We are now doing the most pioneer job of calculating the return on investment for companies’ wellness programs. We can now show the cost saving of a program for a company. We can tell how much productivity is lost due to an unhealthy workforce, broken down by risk factors. We can also use China health data to identify where the money should be spent and what areas need to be addressed to improve employee health and increase productivity. 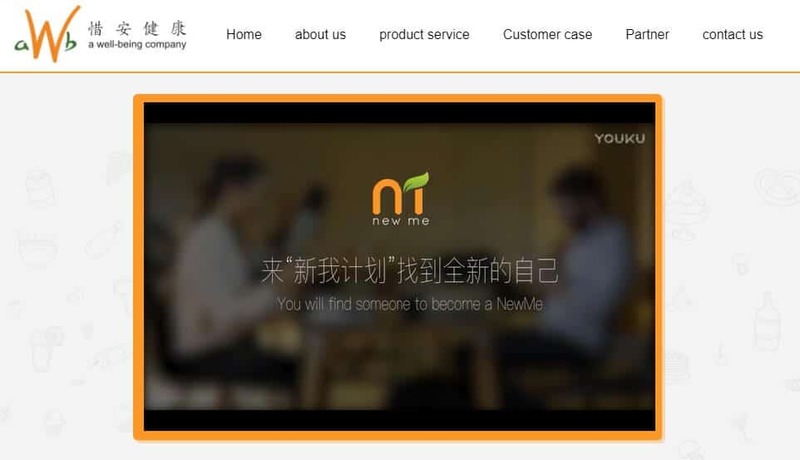 We are the only company in China who is able to link employee’s health & a company’s productivity. I do believe in data and the story it tells. We have used the methodology of Assessment -> Planning -> Implementation -> Evaluation standard cycle since day one. This is how we differentiate ourselves from others. 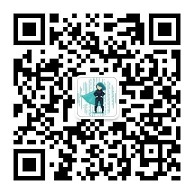 To know more about the event Superwomen in Data on November 21, scan the QR code below and follow them on WeChat. You can also register directly on this link.